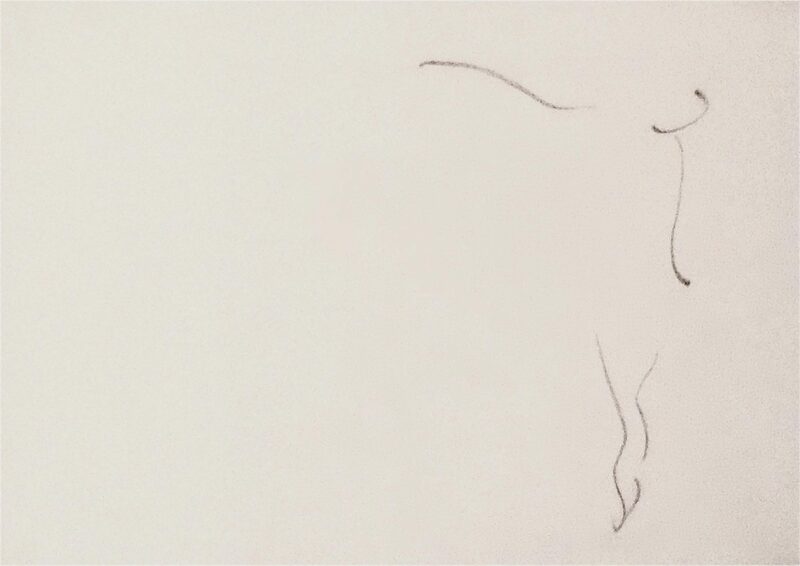 Recientemente oí a alguien inventarse una palabra ingeniosa en inglés; a partir de un paso de ballet, el pas de bourré, creó el gerundio pas-de-bourreing. Con la facilidad de los humanos que hablamos mal todos los idiomas, las bailarinas le entendieron y siguieron pas-de-bourreing hasta el final de la música. Cuando celebramos los 400 años de la entrada de Shakespeare a los altares, los bailarines admiramos más que nunca al bardo inventor de palabras y frases, porque gracias a su ingenio hemos podido hacernos creer que bailábamos unos ballets estupendos. Decenas de coreógrafos mediocres han sobrevivido gracias a sus obras y otros pocos coreógrafos geniales han creado piezas magníficas. Bien fuera plantando todas y cada una de las escenas de sus obras -como Nureyev en su Romeo & Juliet– o sintetizando al máximo la complejidad de sus personajes -como Limon y su Moor’s Pavane– hemos encontrado en sus obras la excusa perfecta para bailar. Recently I heard someone inventing a very ingenious word in English; from a ballet step, called pas de bourré, he created the gerund pas-de-bourreing. As gifted people who speak very bad all languages, the dancers understood and kept pas-de-bourreing until the end of music. When we celebrate the 400th anniversary of Shakespeare’s entrance into heaven, we dancers admire the bard inventor of words and phrases more than ever, because his ingenuity made us believe that we danced fantastic ballets. Dozens of mediocre choreographers have survived thanks to his works and a few other great choreographers have created magnificent pieces. Either using each and every one of the scenes of his works -like Nureyev in his Romeo and Juliet– or synthesizing the complexity of his characters -like Limon and his Moor’s Pavane– we have found in his works the perfect excuse to dance. Long live Shakespeare. Let’s keep Shakespearing. *Images: Pas de Bourré from Vaganova’s Basic Principles of Classical Ballet. 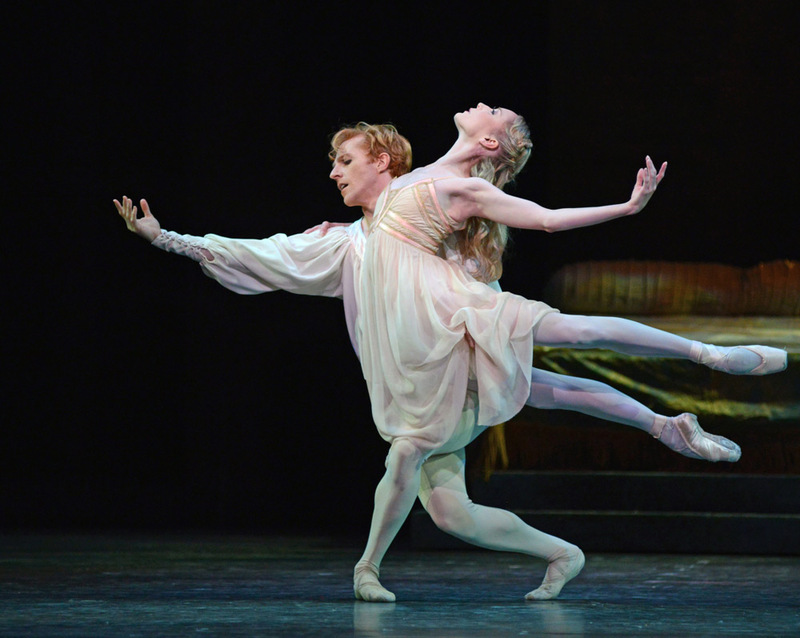 Sarah Lamb & Steven McRae in Kenneth MacMillan’s Romeo and Juliet © Dave Morgan for London’s Royal Ballet. 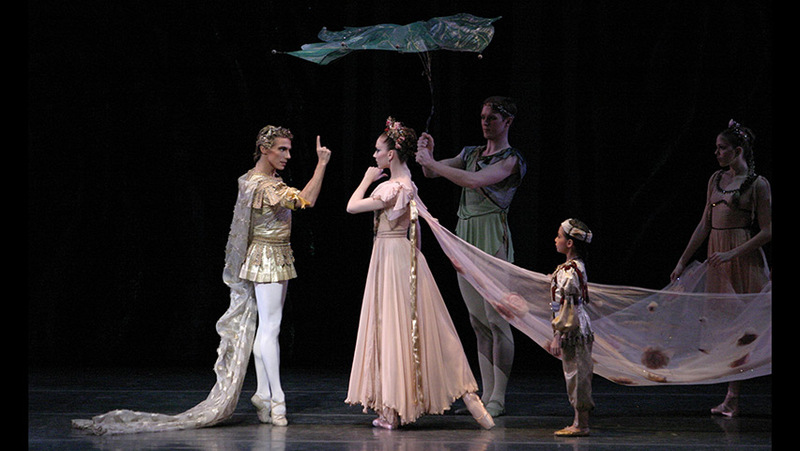 Joaquín de Luz & Maria Kowroski in Balanchine’s Midsummer Night’s Dream © Paul Kolnik for The New York City Ballet.